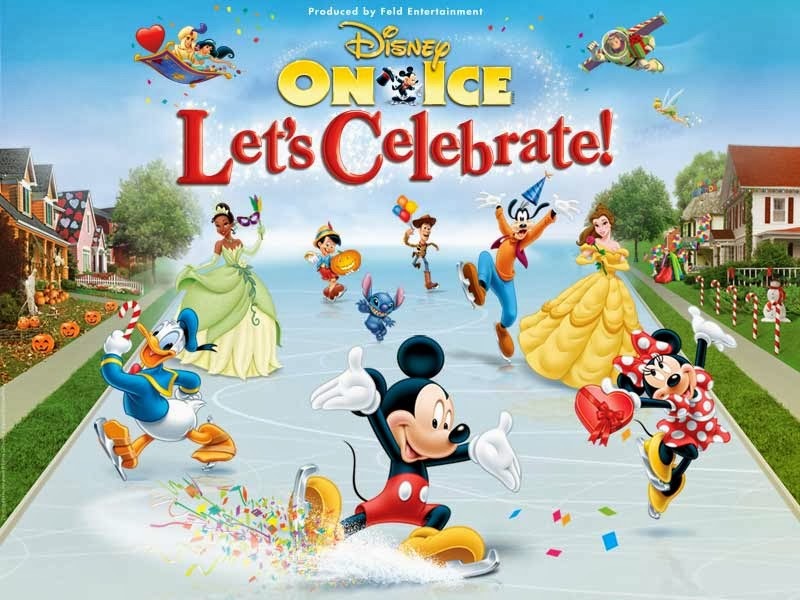 Disney On Ice: Let's Celebrate is returning to the Palace of Auburn Hills this March! I've spoken before how my mom and I love going to see Disney On Ice, and this year will be no exception. I have a great deal for you for this performance: you can buy tickets for only $18 with the code 18MOM on Ticketmaster. Click here for the link. I have the chance for one lucky Yes/No Films reader to win a four-pack of tickets to see the show. Choose from the Wednesday, March 19 or Thursday, March 20 shows at 7:30pm or the Friday, March 21 show at 11:00am. Winner must live within driving distance to the Palace of Auburn Hills or be willing to drive in for the show. Enter via the Rafflecopter form below. Contest ends Friday, February 21st at 11:59pm EST, and winner will be emailed on February 22nd and have 24 hours to respond, or an alternate winner will be chosen. Tickets will be available at the Palace box office day of the show for the winner. I would like to win this contest so that I can take my nieces to see Disney On Ice. This would be a great even to take my 2 nieces to. They're 5 and 3 and they're both obsessed with all things Disney related! I would love to take my 2 year old. I wasn't able to take him last time around, I'd love to take him this time. Disney & skating would be a great show.